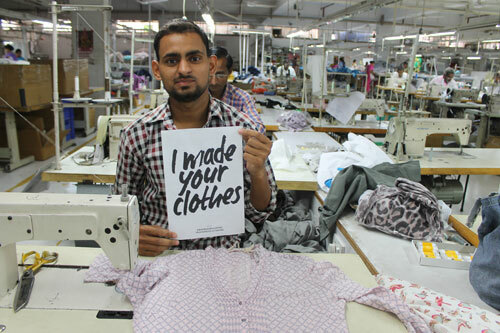 This ensures the client that workers aren’t being exploited & no child labour or forced labour is being used in the manufacturing facility where his / her garments are being produced. It communicates the safety level of working conditions & shows a transparent picture of health / safety provisions & happy human beings as a worker. 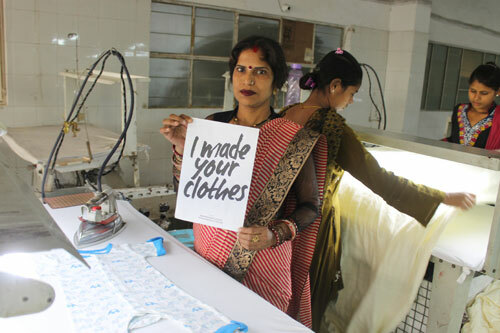 We trust that it is our social responsibility to take transparent steps to ensure a complete ethical sourcing for brands. It is all about building a future-safe & transparent. This implies openness, honesty, communication & accountability in garment manufacturing…Our clients proudly say that their garments are produced in Kishor Exports.